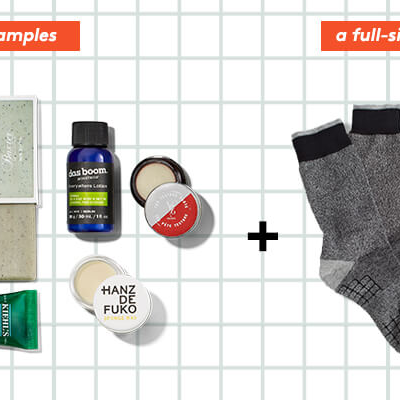 Birchbox Man Coupon: FREE TRNDlabs Touchscreen Gloves With Your First Box! 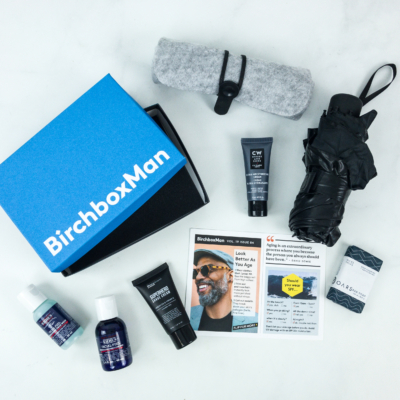 For a limited time when you subscribe to monthly Birchbox Man plan, and use coupon code TOUCH you’ll get a FREE TRNDlabs Touchscreen Gloves with your first box! Enter code TOUCH in Promo Code Field at checkout to redeem free pair of TRNDlabs Touchscreen Gloves with purchase of BirchboxMan Monthly Rebillable Subscription. Your gift will be included with your first box shipment within 10 business days of your order date. 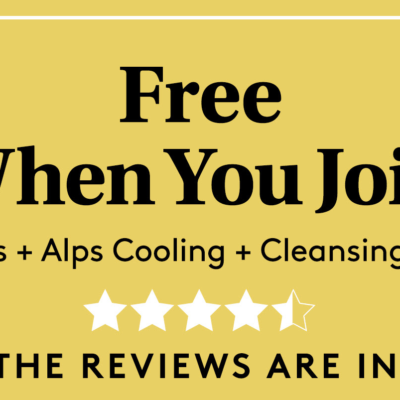 Valid for new subscribers only; offer available while supplies last.